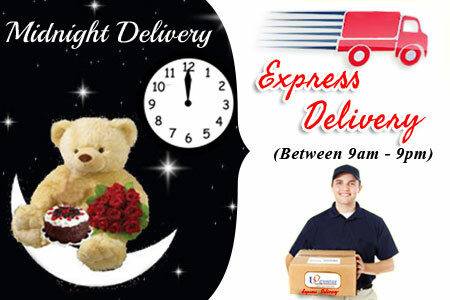 Multi Day hamper Day 1: Cream Teddy BST -4101-code003 Height : 30 cm + Special Basket Arrangement with Fresh 30 Red Roses Day 2: Delicious heart shape Strawberry cake - 1kg + Sapphire Almonds -code004 Almond Covered with Milk Choco Net weight:160 gms Note: please mention the starting day date as Delivery date of serenade gift hamper in shipping instructions. 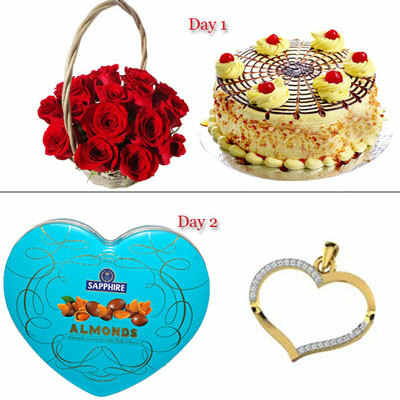 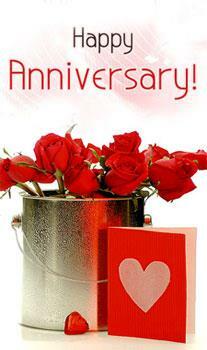 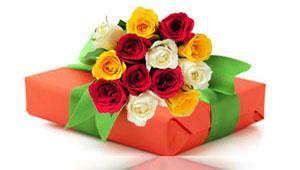 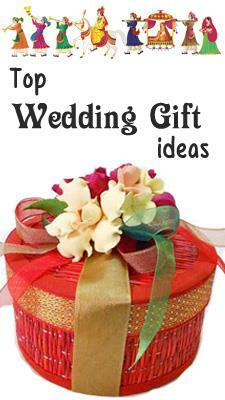 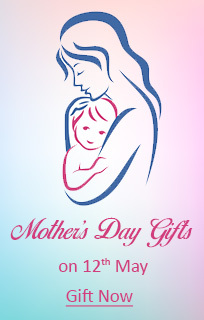 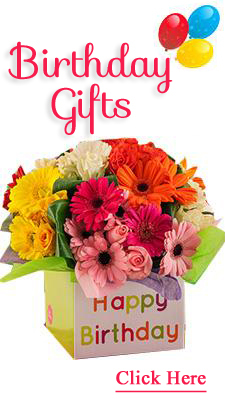 Day 1: 20 Red Roses flower basket + Yummy delicious round shape vanilla flavor cake - 1kg Day 2: Sapphire Almonds -code004 Almond Covered with Milk Choco Net weight:160 gms+ GOLDIE HEART DIAMOND PENDANT - TPD11013894 Note: please mention the starting day date as Delivery date of serenade gift hamper in shipping instructions. 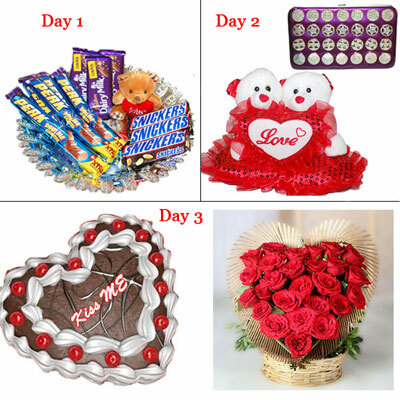 Multi day Hamper Day 1: Cadburys dairy milk silk roast almond chocolates - 3 bars + Cadburys Dairy milk silk Bubbly chocolates - 3 bars + Small teddy bear + Heart shape basket Day 2: Hand Bag -9940-001 Size: 38cm * 22cm + Couple Teddy - KT 099-10 Day 3: Heart shape chocolate cake - 1kg + 30 Red roses heart shape flower arrangement Note: please mention the starting day date as Delivery date of serenade gift hamper in shipping instructions. 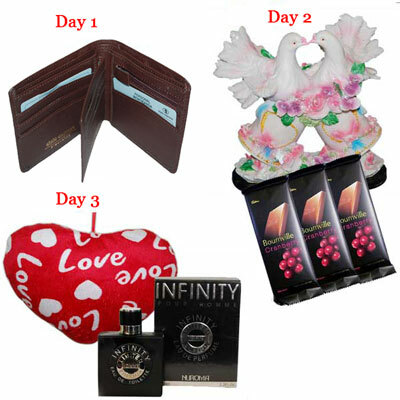 Multi day Hamper Day 1: State Exp Wallet Brown color F 17 Day 2 : Couple Doves on Bells- Big Size-004 Size:21 cm *18 cm + cadburys bournville cranberry - 3 bars Day 3 : Heart - PST-926(SMALL) -24 Size: 16cm * 11cm + Infinity Four Homme 100 ML Note: please mention the starting day date as Delivery date for Serenade gift hamper in shipping instructions. 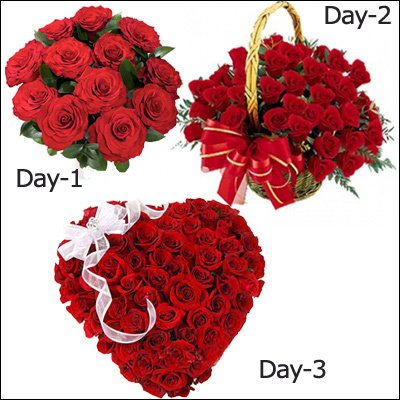 Day 1: Bunch of 12 Red Roses + Ferrero Rocher Chocolate Box (16 Pieces) Day 2: Heart shape soft toy - PST 1591-1, Size: 25CM *18 CM + 12 Red roses flower bunch wrapped in a decorative paper with bow Day 3: 50 Red Roses Heart Shape Basket Arrangement + Heart shape Chocolate Cake - Half Kg Note: please mention the starting day date as Delivery date of serenade gift hamper in shipping instructions. 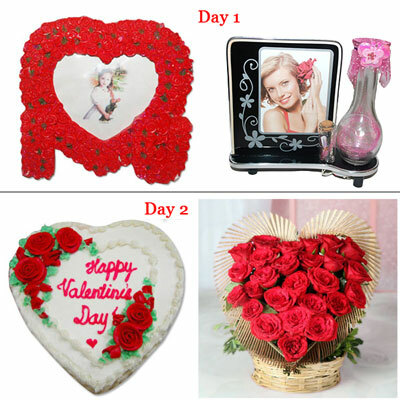 Multi day Hamper Day 1: Love Photo Frame -V2191-code004 + Love Message Stand - 156-003 Size:16cm* 14cm Day 2: 30 Red Roses heart shape flower arrangement + Delicious heart shape vanilla cake -1kg Note: please mention the starting day date as Delivery date of serenade gift hamper in shipping instructions. 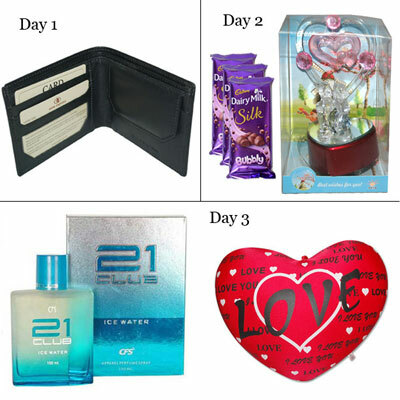 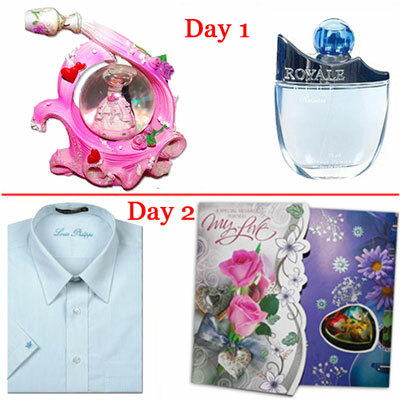 Multi day Hamper Day 1: Valentine Love POP Teddys -390387 -code009 + CFS Pure Perfume 100 ml For Men-002 Day 2: Valentine Big Size Greeting Card -802-005 +Louis Philippe Full Sleeve - LST108 Note: please mention the starting day date as Delivery date of serenade gift hamper in shipping instructions. 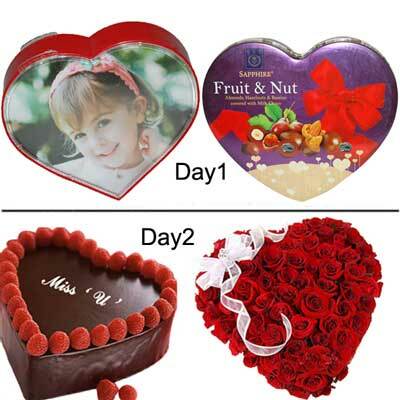 Day 1: Dairy milk fruit and nut chocolates - 3 bars + ferrorochers - 3 pieces pack + Small teddy + Wire basket with handle Day 2: Talking apples 'I Love U' Message (6 no.) 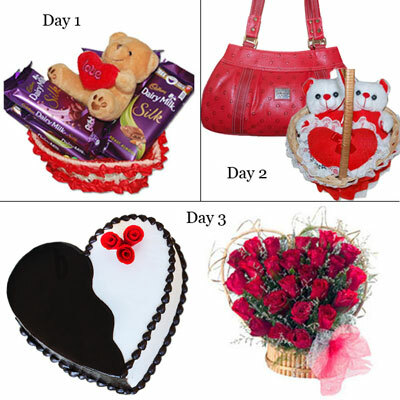 in a basket Day 3: Delicious heart shape black forest cake - 1kg + Heart shape pillow - BST 13104- 005, Size :30cm * 23cm Note: please mention the starting day date as Delivery date of serenade gift hamper in shipping instructions. 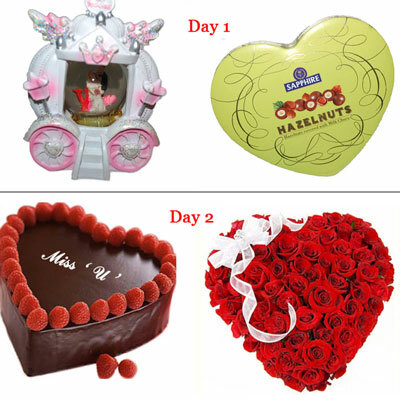 Multi day Hamper Day 1: Sapphire Hazelnuts -code004 Hazelnuts Covered with Milk Choco Net weight: 160 gms + Valentine Couple in a Globe -290272-code002 Day 2: Delicious heart shape chocolate cake - 1kg +Beautiful Heart shape flower arrangement with 60 Red roses Note: please mention the starting day date as Delivery date of serenade gift hamper in shipping instructions. 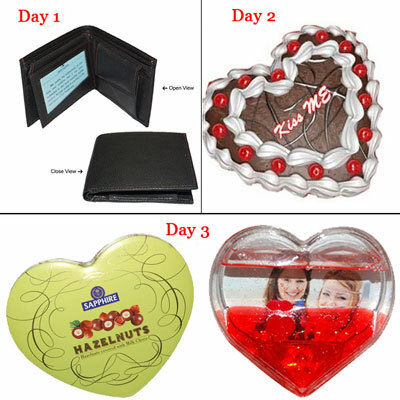 Day 1: Heart Pillow - BST3606-002 Size: 30 cm*22 cm + Cadburys Dairy Milk Silk Bubbly chocolates - 3bars + Mars Chocolates - 3 bars + Go Fresh Chocolates - 4 bars + Plastic Tray Day 2: Delicious heart shape chocolate cake - 1kg + GOLDEN GENTLEMEN HAMPER - JPMV-18-06+ "Love - A Beautiful Emotion" Miniature book Note: please mention the starting day date as Delivery date of serenade gift hamper in shipping instructions. 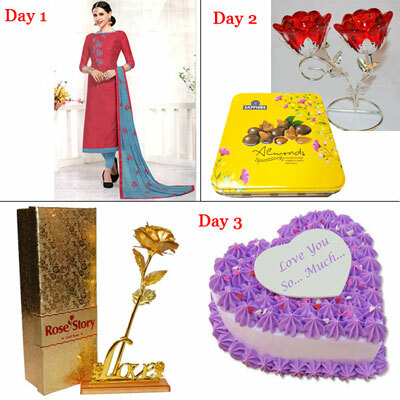 Multi Day Hamper Day 1: Valentine Couple in a globe Desktop Decorative Piece Pop -390392-code001 + Rasasi - Royale men perfume Day 2: Van Heusen Shirt - Available size:42 + Love Musical Card - Code01 (Big Size Card) Size: 25 cm * 27 cm Note: please mention the starting day date as Delivery date of serenade gift hamper in shipping instructions. 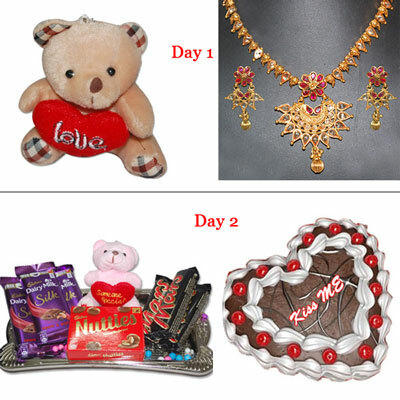 Multi day Hamper Day 1: 1grm Fancy Gold coated Necklace Set -MGR-819-code001 + Small Teddy bear with holding heart Day 2: Cadburys Dairy Milk Silk Fruit and Nut chocolates - 3 bars + Mars chocolates - 3 bars + Cadburys Nutties chocolate box + Small teddy bear + Tray + Delicious Heart shape chocolate cake -1kg Note: please mention the starting day date as Delivery date of serenade gift hamper in shipping instructions. 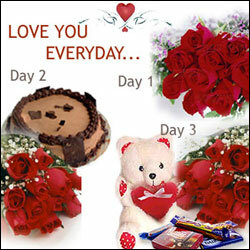 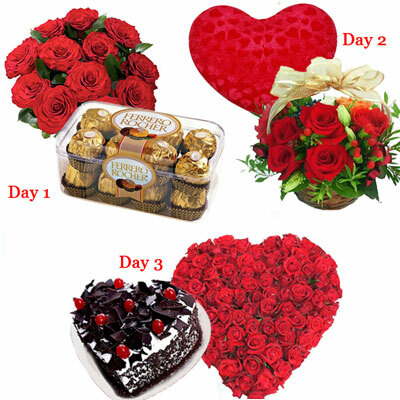 Multi day Hamper Day 1: 12 Red Roses Flower bunch + Ferrero rochers chocolate 16pieces box Day 2: Arrangement of 20 red roses in a basket with ribbon + Small teddy bear with holding heart Day 3: 60 Red Roses heart shape flower arrangement + Delicious heart shape chocolate cake - 1kg Note: please mention the starting day date as Delivery date of serenade gift hamper in shipping instructions. 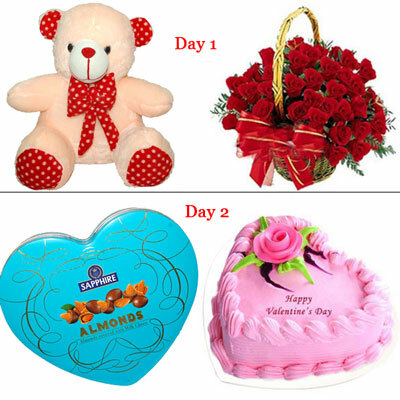 Multi day Hamper Day 1: Cadburys Dairy milk silk chocolates - 3bars + Cadburys Dairy Milk Fuse chocolates - 3 bars + Tiffany chocolates150 gms + Small Teddy bear + wire basket Day 2: Beautiful Heart shape flower arrangement with 50 Red roses Note: please mention the starting day date as Delivery date of serenade gift hamper in shipping instructions.